Stepping into the cockpit no longer means stepping “off the grid.” With this portable satellite hotspot, you can send messages and make phone calls anywhere in the world – even at 10,000 ft. Simply flip up the Iridium GO! antenna and connect your iPhone or Android phone via WiFi. In just seconds, your smartphone will be using the world’s most comprehensive and proven satellite network. 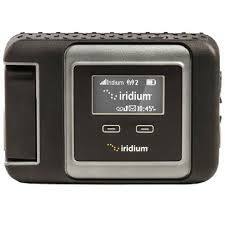 Download the free Iridium GO! app to send and receive text messages, make phone calls and send tracking updates to friends and family. Use the Iridium Mail & Web app to read and compose email messages, or browse the web (limited bandwidth; mobile-optimized sites only). 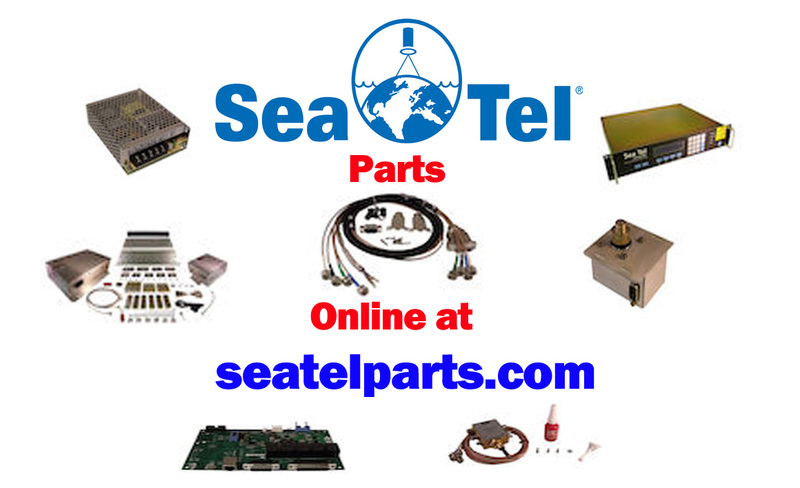 It’s all here, and it’s all done right on your smartphone – no need to learn a complicated new device.